There are 2 kinds of woodworkers. Those who freely admit the mistakes they make, and those who try to hide the fact that they make mistakes. I can confidently say that I have never built anything without making a few mistakes along the way. 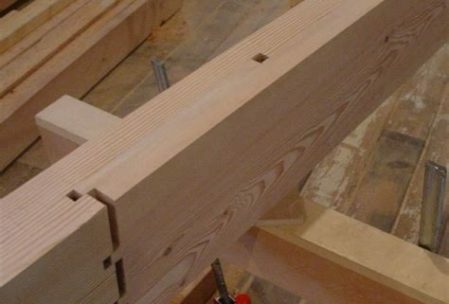 It is a natural progression for any woodworker that as soon as he or she finishes a project, the next one needs to be a little tougher. Satisfaction comes from overcoming adversity. Of course, no one wants to make mistakes. It’s better to learn from someone else’s boo-boos so that we can avoid them. That’s what this post is all about. I’m going to define my list of the 5 common mistakes made by beginner woodworkers in the hopes that I can help you avoid these, and go on to make even bigger mistakes all on your own. 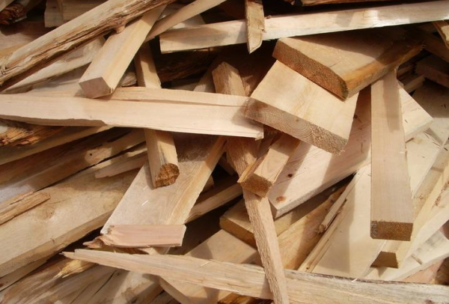 Hey, I didn’t promise to make you a perfect woodworker – just to avoid some common traps. I love my father. He’s a wonderful man who taught me a great deal about, among many other things, woodworking. At a young age, he instilled in me the honor and satisfaction that comes from building beautifully crafted pieces of wood furniture. My life-long passion for woodworking was gifted to me at a very young age. What he wasn’t very good at was staying safe in the shop. 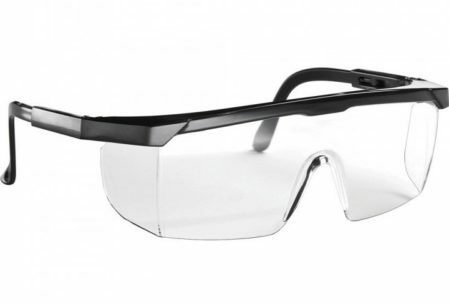 I have no recollection of using safety glasses. I also recall him removing guards and other safety devices from power tools because they would get in the way. That’s why a band saw once removed the tips of a couple of his fingers. To this day, this wonderful man of 84 years continues to find joy in his woodworking hobby. But I cringe every time I watch him get his fingers too close to the blade. Jeez, dad, use a push stick! “I sawed this board off three times, and it’s still too short.” Let that sink in before you read any further. Nothing can ruin your day, and that beautiful piece of Cherry, quite like being so certain of your measurement…only to find out that after the cut, it’s coming up short. Measuring, marking and cutting a piece of wood seems so fundamental. And it is. It’s also very tricky. The lines on your tape measure have a thickness to them. 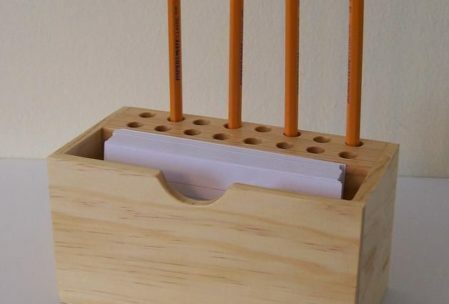 Your pencil line on the wood has a thickness to it. The blade of your saw has its own thickness. If you err on the wrong side of those three lines, your cut could be off by as much as a quarter of an inch. Precise cuts require precise measurements. 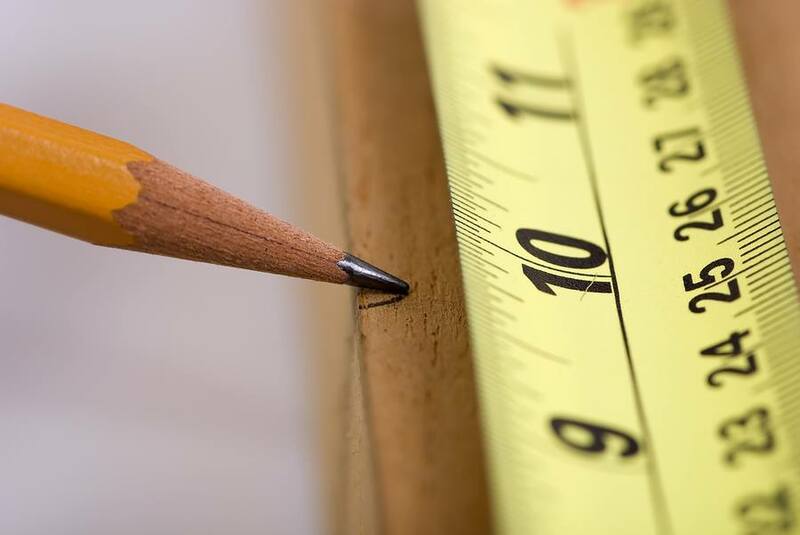 When you use your tape measure, don’t just look at the line. Look at which side of the line your measurement falls on. Make your pencil mark so that the same point falls on the same side of the line. Measure it again. Then make your cut so that the point is still there after your saw passes by. Until you get the hang of these precise measuring techniques, play it safe. Intentionally cut your pieces a little long. If you have to trim them two or three times to get the measurements perfect, so what? Finishing a fine piece of woodworking may be one of life’s greatest pleasures. But, just like aging a fine wine or bourbon takes patience, you can’t rush to perfection. Exercise care in every step of a project. 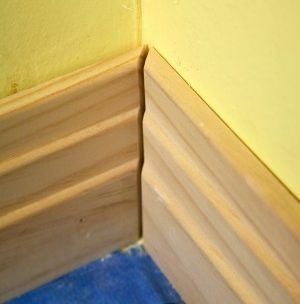 Don’t just let a mismatched corner or other imperfection slide, thinking you’ll just fix it with sandpaper later on. Get out the hand plane and fix it. Now. You’ll thank yourself later. 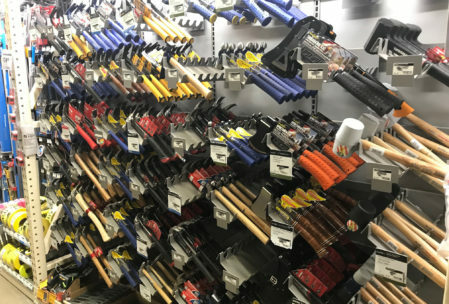 Yes, the quality of your tools matters. Whether it’s a simple screwdriver or a dual-bevel sliding compound miter saw with laser guide, choose your tools wisely. 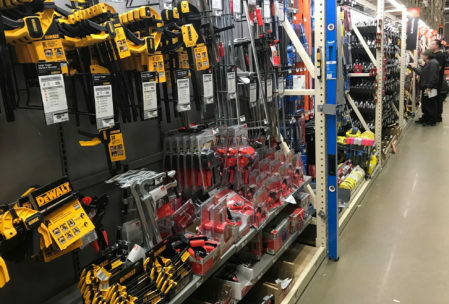 That doesn’t mean you have to buy the most expensive tool on the market (although they usually are the best), just the best one for your needs. That tool is going to be with you for years, and will leave its mark of quality on everything you build in your woodshop. The higher quality your tools are, the more high-quality projects you will be able to turn out. Spending a little more for a better tool is almost always money well spent. Don’t even think about building a house if this is the first time you have ever picked up a hammer. Woodworking is an art form that builds upon acquired knowledge to create ever-increasingly beautiful works. So, start small and work your way up. It’s not really a steep learning curve, but you do have to start at the bottom of the hill. Pick simple projects (there are plenty of them scattered around the articles on this website) and learn to do them right. 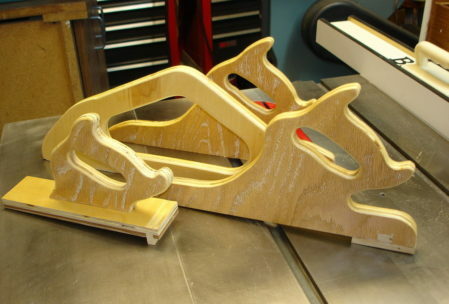 If you have to build a simple wine rack two or three times before you get it right, so what? That’s far less painful than spending $500 on a bunch of hardwood and ending up with nothing but a pile of scraps. See point #3 – there’s no hurry. You might have thought that this article was going to be about specific types techniques or mistakes made while building something. Frankly, I did too. But as I thought about it, I realized that the mistakes made by most beginner woodworkers really have more to do with how they approach the hobby, than the actual work they do. Avoiding mistakes is as much about attitude as aptitude. If you have your head in the right place, your hands will follow. P.S. 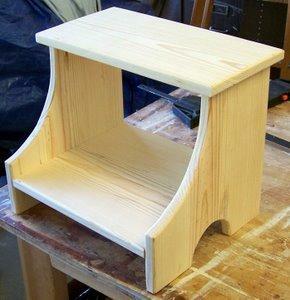 If you interested in more getting started with woodworking tips, make sure to check out “3 Easy Woodworking Project Plans for Beginners” article.